It’s been a little over 6 months since ‘Little Black Hair Book’ got released. The book has been very well received by the media, and this has resulted in lot’s of media attention in The Nederlands, but also abroad. Time to spread our wings! 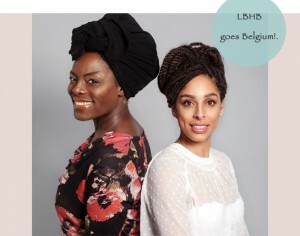 Tomorrow, Janice Deul and I will present the book at a Natural Hair event in Antwerp, Belgium. We were honered with the invite by Kilalo, a non profit oragnisation that want’s to stimulate students in Belgium, with African roots, are motivated to be, all they can be, with each others support. Organizing events on different topics, they concluded it is time to have a good discussion and info swapping about natural Black hair and asked us to help out! Also on our panel anthropologist Yvoire De Rosen, who is known in Belgium for hosting fashion events, and as a face on Belgium television. 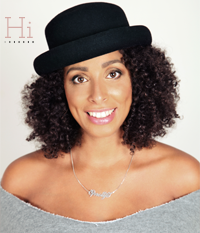 also founder of www.nappyisbeautiful.be named Martine Warck, who is a communications Officer at Foreign Affairs in Brussels will be part of the program. So, as you can imagine, we cannot wait to get in the car, and get productive!